Tonight at 8pm, the Schroon Lake Arts Council presents Jamcrackers, in the Boat House Theatre. 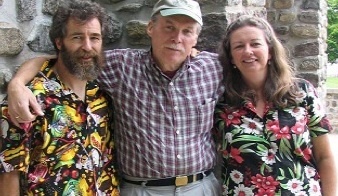 It’s Adirondack Mountain Folk Music at it’s finest. Call 518-532-9259 for details.